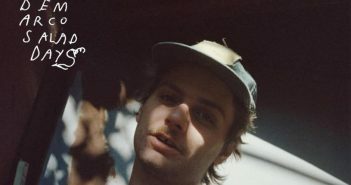 You are at:Home»Posts Tagged "Mac DeMarco"
Bailey Williams takes a look back at the success of Mac DeMarco’s Salad Days. 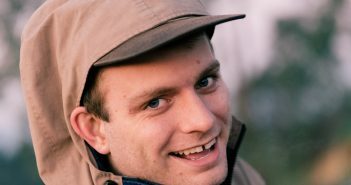 Bailey Williams gives a listen to DeMarco’s first new song since 2017. 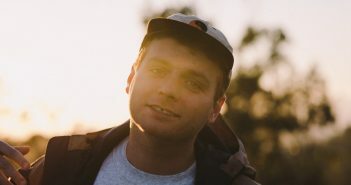 This Week in Records (03/08/2015-09/08/2015) brings with it Frank Turner’s sixth studio album, Positive Songs For Negative People, and the latest from electronic duo Blondes.